122nd Street & Riverside Drive. 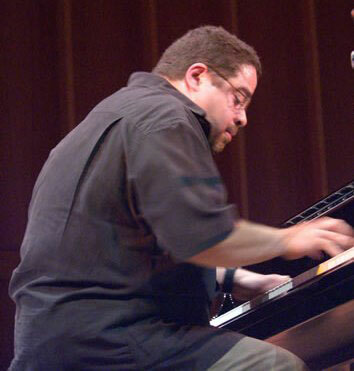 Jazz pianist Arturo O’Farrill is the former band leader of the Grammy nominated Afro-Latin Jazz Orchestra. Mr. O’Farrill had also composed music for Machito and Benny Goodman’s Bebop Orchestra. He was also a resident musician at Birdland jazz club in New York City.